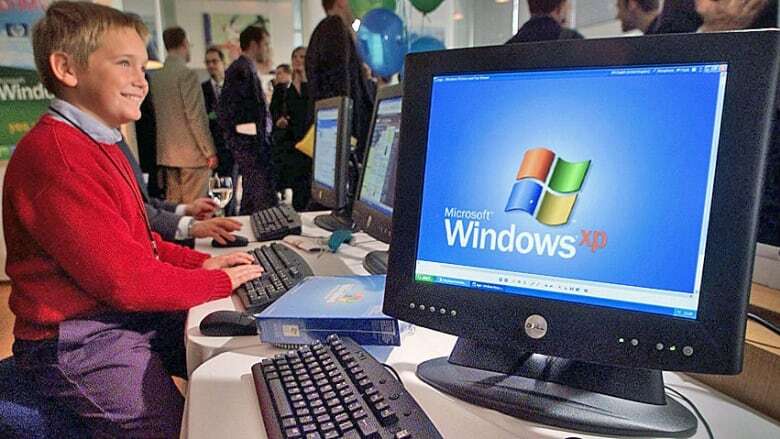 The estimated 30 per cent of the world's desktop computers currently running Microsoft's Windows XP operating system have been given a one-year extension on anti-malware support, despite plans to retire XP in three months. While the virus warnings and updates will continue until July 14, 2015, all other support for the software — such as bug fixes, free assistance and software upgrades — remains on track to go silent on the targeted cutoff of April 8, 2014. Microsoft's Malware Protection Centre made the announcement on Wednesday. It is likely to be welcome news to businesses that have so far been slow to make the migration off the aging operating system and onto an up-to-date system that won't be as vulnerable to hackers. Cybersecurity analysts have warned that once XP's support has been fully withdrawn, online criminals might exploit weaknesses in the 13-year-old platform. Microsoft debuted Windows XP in 2001 and it became the company's most popular operating system, accumulating more than 800 million users. According to The Economist, about 39 per cent of business desktops were still running Windows XP last April. Cutting the cord on XP support has long been in the planning by Microsoft, but the deadline was repeatedly delayed due to consumer pushback. In 2008, PC users signed a petition to convince Microsoft Corp. to cancel its plans to end support for the system by April 2009. Before that, the software giant had announced that January 2008 would be the end-of-life date, followed by an extension until June 2008. Microsoft has introduced three more operating systems since Windows XP's auspicious launch. The much-maligned Windows Vista debuted in 2007, followed by Windows 7 in 2009 and Windows 8 in 2012. This was succeeded by the Windows 8.1 update in October 2013. A release date has not yet been announced for a rumoured Windows 9.